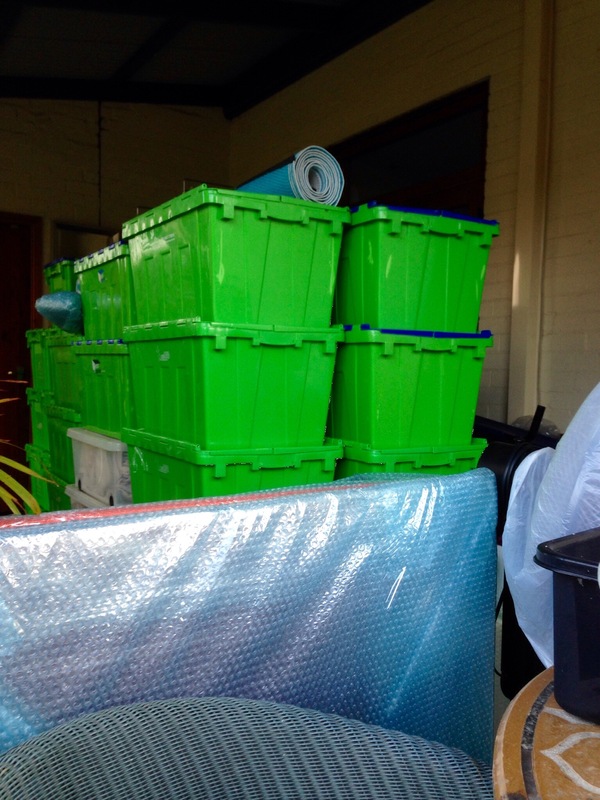 Moving house is an opportunity to lift some of the weight of possessions from our shoulders. I knew this before we started packing 70 crates, why wasn’t I more ruthless? We have so many items that we have trailed with us from place to place. Today we gave away three pieces of furniture to a man that restores things, in the hope that they can find a new home. My mother’s 1950s Singer treadle sewing machine that she could never use because of the callipers she wore. During my childhood it sat under the window of the spare bedroom in my grand parents house. Topped by a potted aspidistra; years of water damage led to the slow degradation of the veneer beneath. I inherited the sewing machine in 1972, using it to alter clothes and make soft furnishings. Our bed for the first ten years together; an early 20th century slatted oak head and foot boards. It had lain in the loft wrapped in polythene for the last three years. A momento of one of our happy excursions to the southern highlands of New South Wales. A small Art Deco side table with a diagonal grain veneer top. This represents the start of releasing the pretty things from our nest; a new chapter.